TaiCang Experimental Primary School is the Chinese sister school to Baysie West. 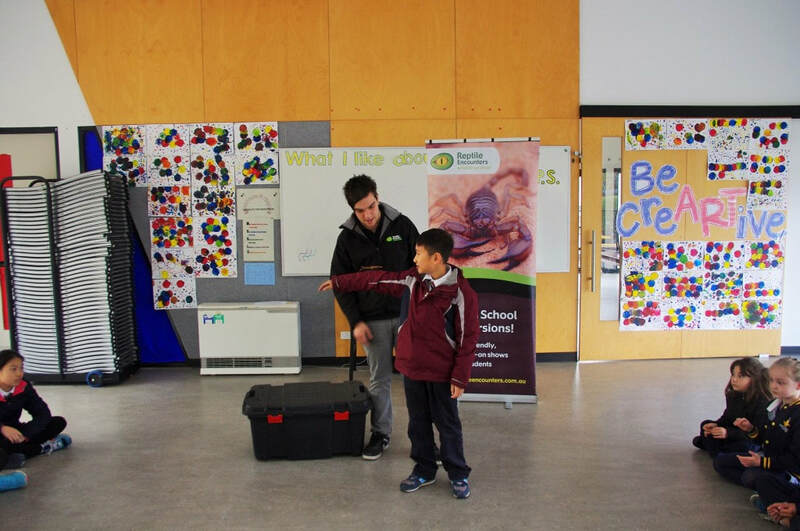 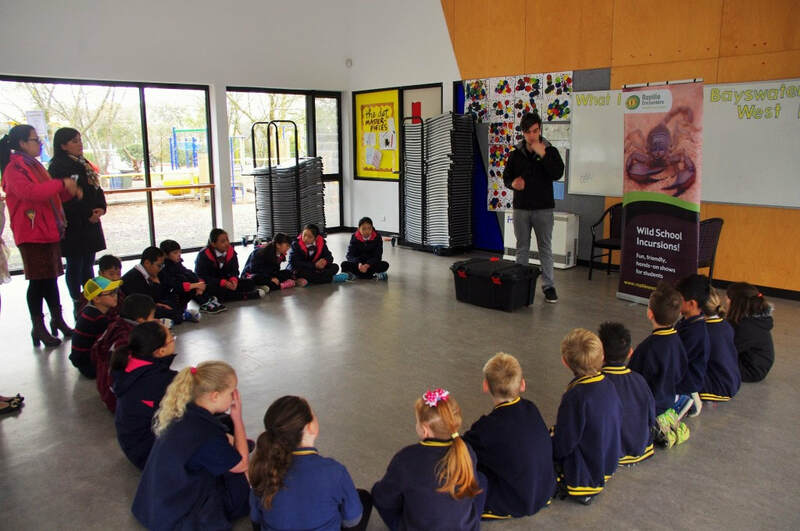 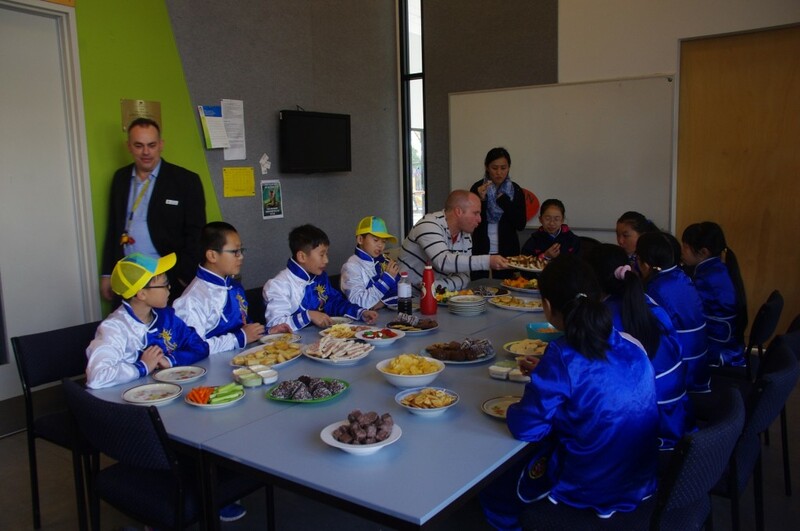 We regularly have visits between the two schools and have been very privileged to introduce our culture to them and learn about theirs in return. 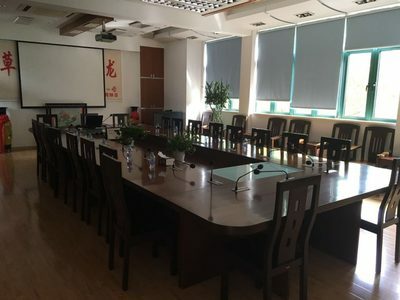 TaiCang Experimental Primary School was set up in 1922, which is more than 80 years of history. 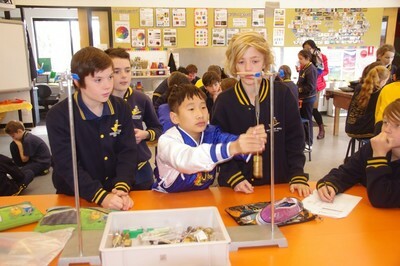 At present, the school covers 13,890 square metres and is composed of five study buildings. 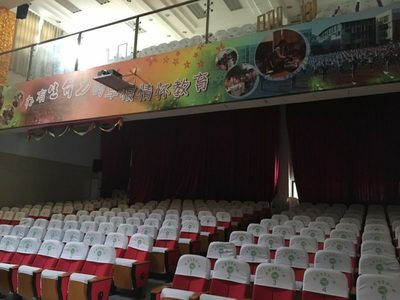 The Equality building, Self-reliance building, Universal Fraternity building, Well-education building and Civilized building. 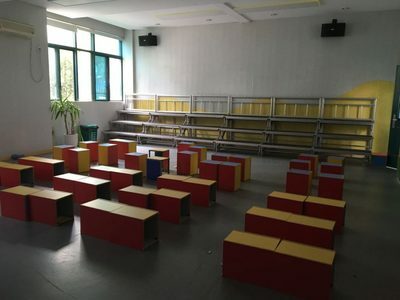 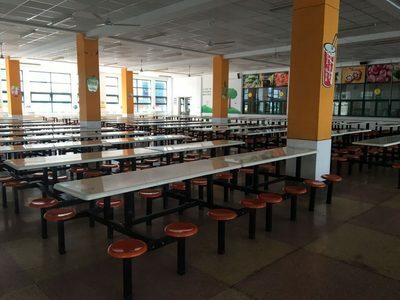 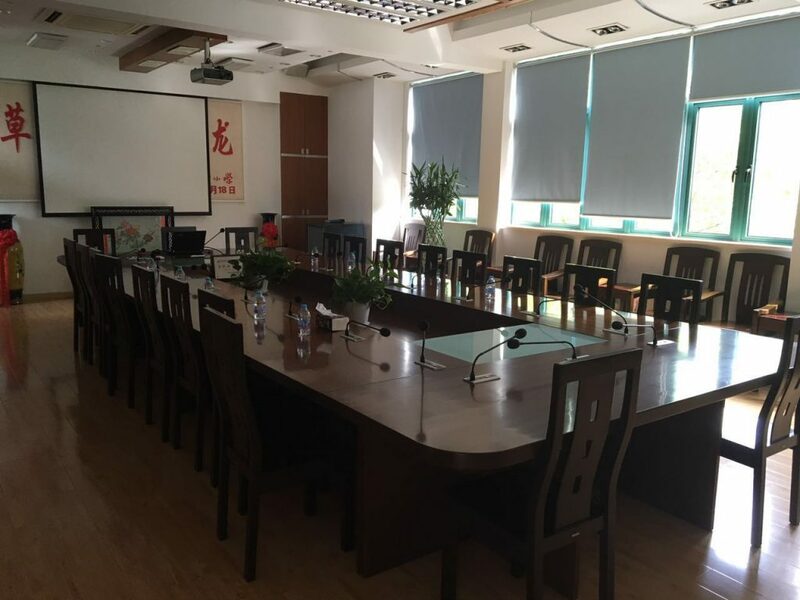 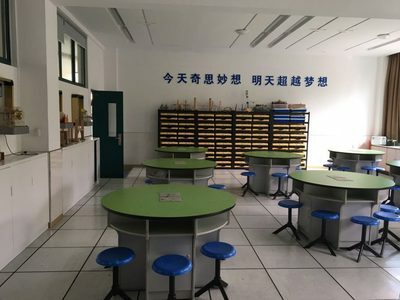 Although the students have to share the limited land space and take full advantage of the old buildings, the scientific teaching plans and high-standard facilities provide all the students with a comfortable and harmonious environment to study and live in. The school made great efforts to standardize the procedures of science and research management, to perfect encouragement mechanism, to enhance feasibly the efforts of science and research. In recent three years, the quality of school performance is improving and the frame of school performance is broadening day by day. There are 900 students and teachers who have earned prizes in various kinds of competitions of higher than the city level. 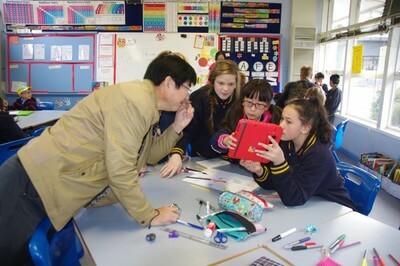 Our Chinese visitors arrived and we were all very excited. 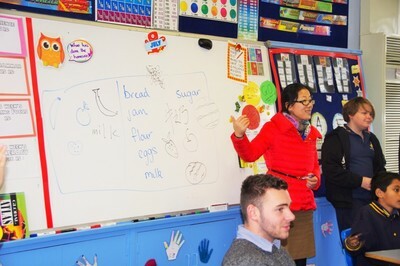 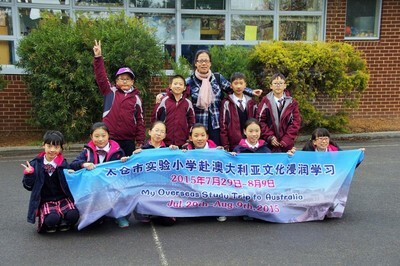 Many students had been practising their Chinese with Miss Tang for several weeks. 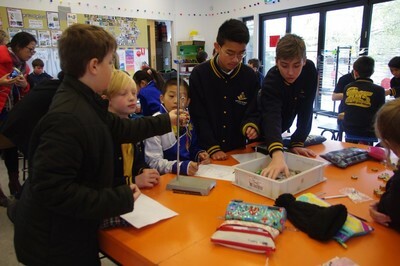 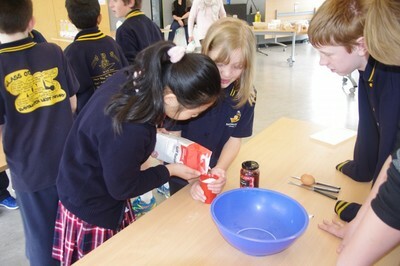 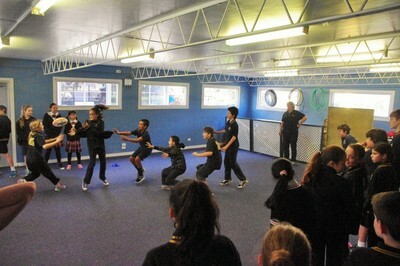 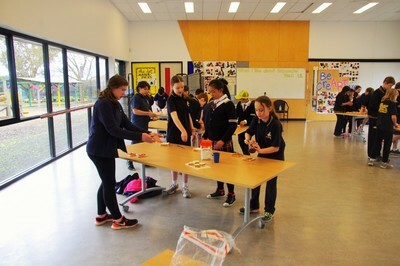 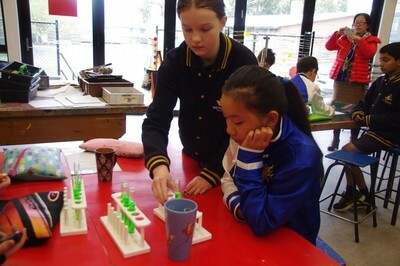 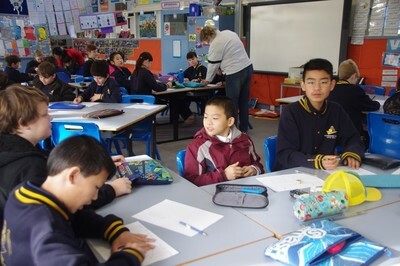 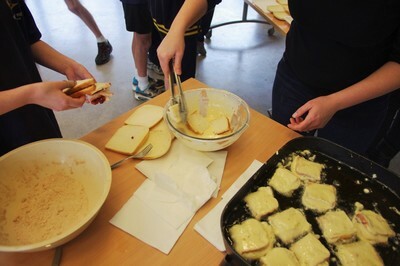 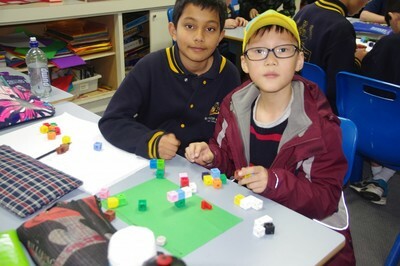 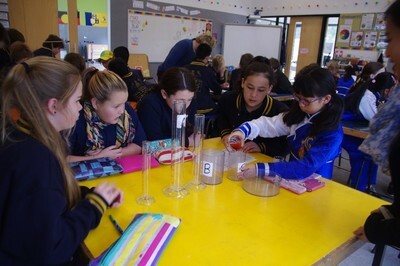 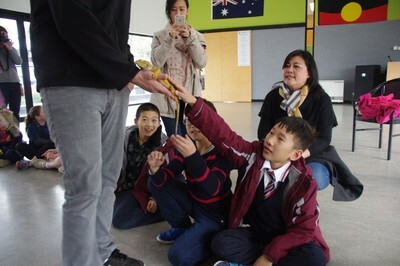 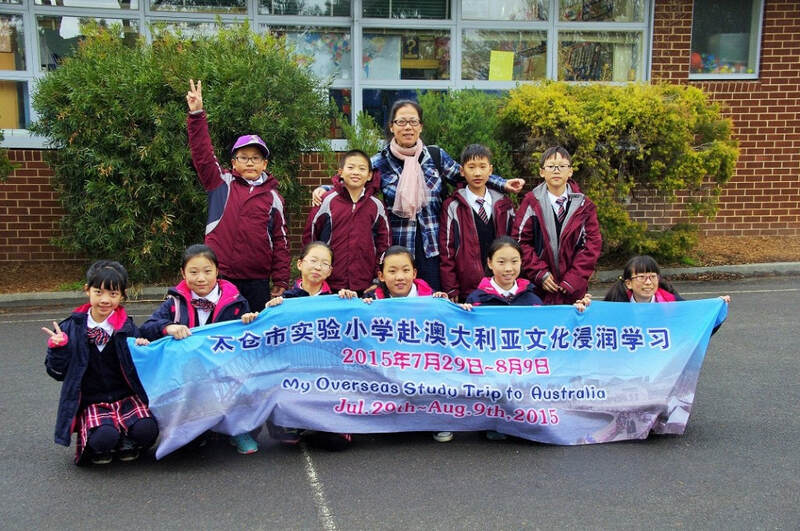 The twelve Chinese students came into 5/6 and we began a week of exciting activities. 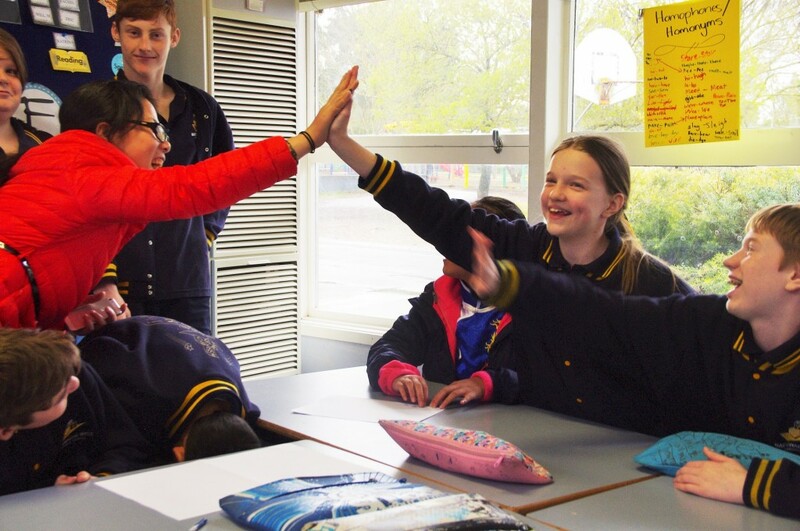 From Cognitive Acceleration in Science, Maths, Rugby, cooking Bush Tucker Donuts, dancing, literacy and culminating with the Bush-wah-Zee we got to know each other, we laughed and made lasting friendships.